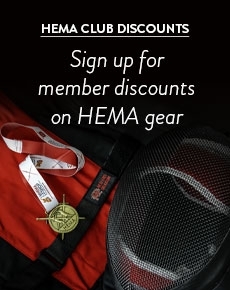 We offer a great selection of HEMA Padded Training Swords available for sale in the UK. Padded swords are great for practicing HEMA sparring when you have little in the way of protective equipment. 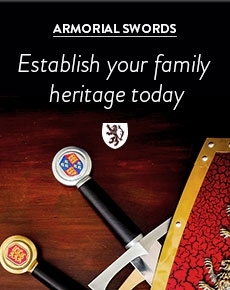 We have a choice of swords available for different disciplines, so if you practice longsword, broadsword, sabre or even katana, we have a padded sword for you.